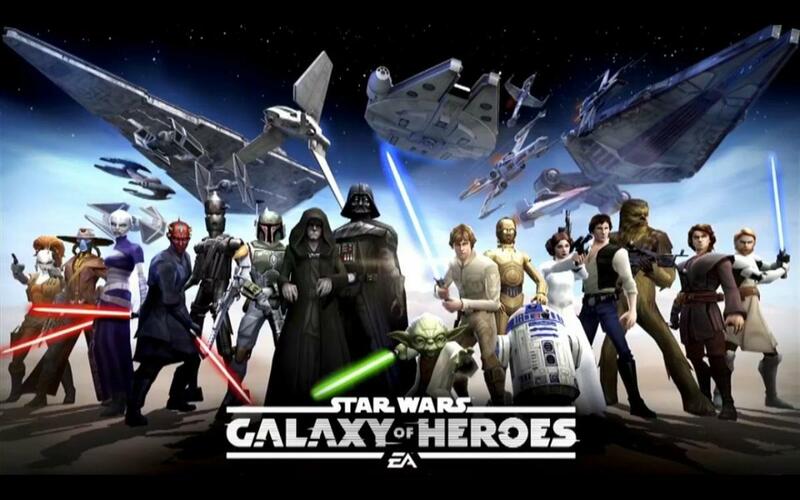 Sam is a reformed personal finance blogger that now focuses on mobile gaming and the obsessively fun Star Wars Galaxy of Heroes (SWGOH). 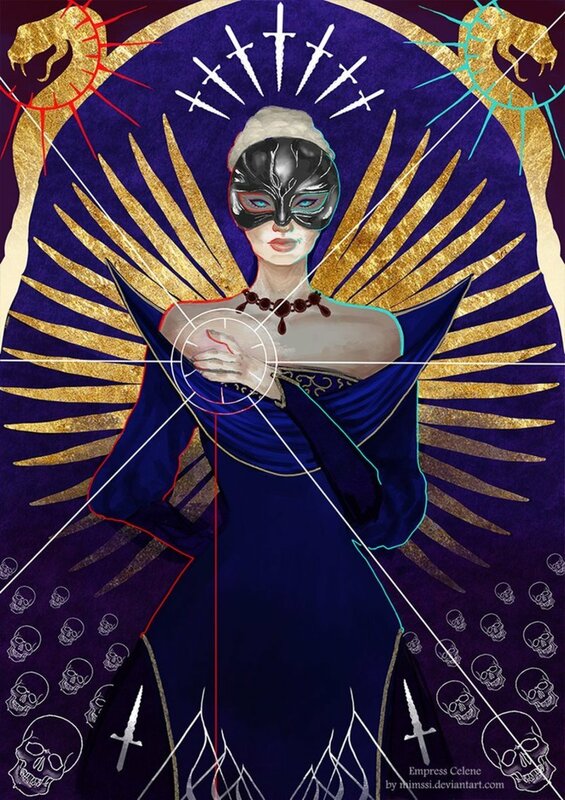 Star Wars: Galaxy of Heroes's prime currency are crystals. You get them for several different tasks, and you'll need them to really move up in the game. How do you acquire more crystals? Where can you use crystals? 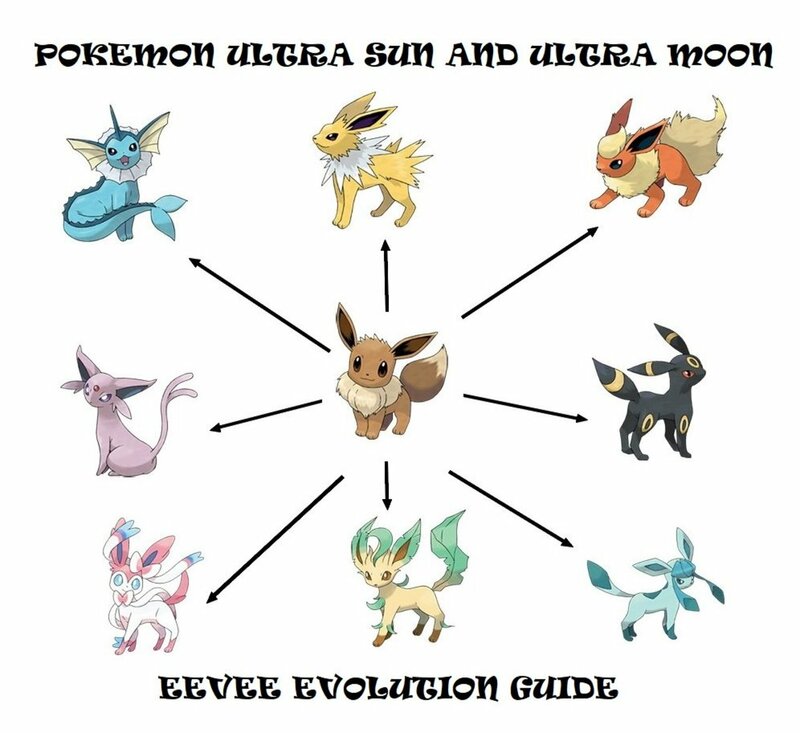 Where do I, and where should you use crystals? 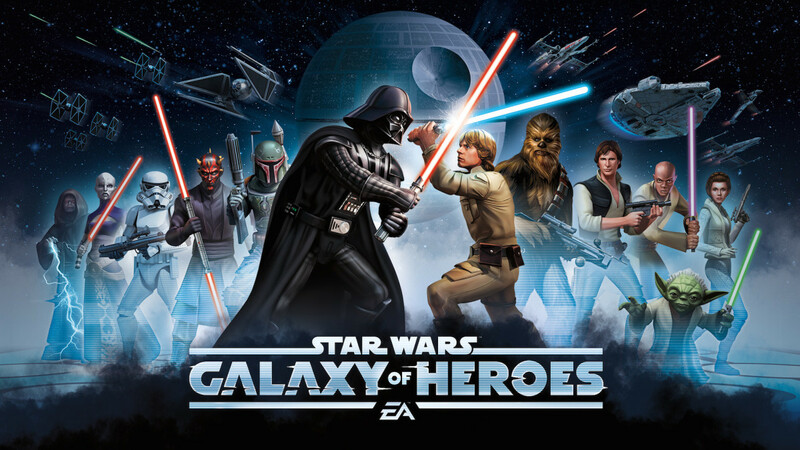 Crystals in Star Wars Galaxy of Heroes: How do I get More? I need more crystals; how do I get more? Daily tasks - Don't miss out on your daily tasks, no matter what. This is the easiest and most consistent way to keep the money coming in. It's not enough to go around buying Chromium packs every day, but we'll get to that soon enough. Level 85 gift box - Something you can look forward to is that once you're at level 85, you get an additional little gift box when you complete your daily tasks. You earn some crystals, credits, and a couple pieces of decent equipment. Conquer new light side and dark side nodes - One reason why you'll want to challenge your team and beat new levels is that you get some token crystals. You get 1 for easy battles and 2 for hard battles. Squad Arena - Save the best for last, right? Squad Arena is the opportunity to win the most crystals on a daily basis. Frankly, having a top-line squad will do more for you to bring in crystals than anything else you can do in the game. It's so important that I'll devote another section to building a Squad Arena team. Did I miss anything here? As I mentioned above, there's no better way to rack up the crystals than to dominate in the Squad Arena. While the top ranks will always be taken by whales spending big bucks, there are chances to crack the top 100 or even top 50 for devoted free players. What are the top teams on your server? If it's like me, you're seeing mostly the same teams - Wiggs + Lando, Droids led by HK-47, Empire led by Palpatine, Zeta squads. Mimic the top teams - They did the hard work of finding out which combinations work best so go ahead and build your own copycat team. Lead with Palpatine - You don't necessarily need a handful of strong Empire or Sith players to get a lot of use from Palpatine. But having him at the top of the lineup will make Rebel and Jedi teams at your level reconsider fighting you. It makes you less of a target to be attacked. DPS + Tank - At the very least, you want to have 3-4 characters that can threaten the other team. No one wants to risk the chance of being ambushed by Rey, GS, Aayla, FOTP, and a tank. The tank is important because if you have no defense at all, you'll just get rolled by another offense-heavy team. Play close to the refresh - If you can manage it, save a Squad Arena battle or two for the last half hour before the refresh. Refresh the battles and look for some easier prey so you can sneak up a few spots before the final daily tallies. And you can always check out my other guides on building teams for general success in GoH. Where can I use Crystals? Where can I use those darn crystals anyway? Refreshes - I've tested out the refreshes and there's just no way to justify spending 50 or 100 crystals to spend some other resources to shorten the time to get a toon or piece of equipment. 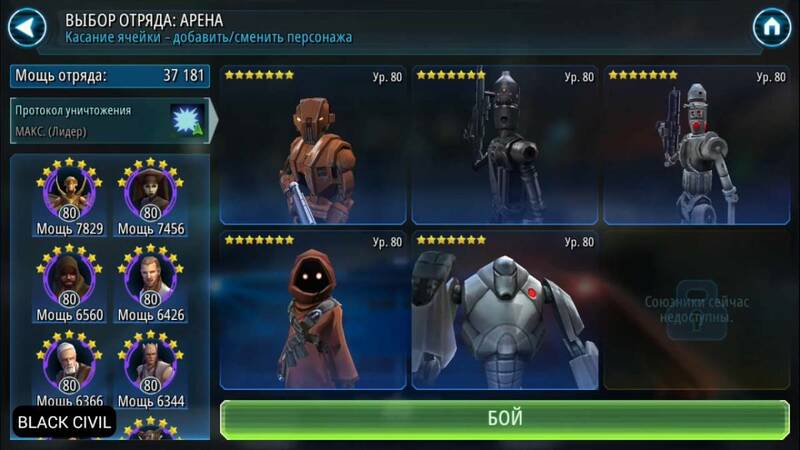 Let's say you're rushing to get Jawa Engineer to finish your droid team and you realize that he's popping up 1 in 3-4 refreshes in the Guild Store. That means you could end up spending 100-200+ crystals just for the chance to spend more guild currency on buying him. Unless you have a perfect team waiting for that final piece, save your crystals for another use. Mods Shipments - It is stunning that people can spend upwards of 2000 crystals to get a good mod in the shipments store. It's not that mods aren't worth it, but if I'm given the choice to spend 2 million credits on a good mod or spend 2000 crystals, I'm giving up the credits in a heartbeat. Once you're rolling as a level 85 player, you'll earn the credits to make it work, but unless you're top 10 in the Squad Arena, that kind of expenditure of crystals is just irresponsible. Energy and tickets - The absolute best way to spend crystals is purchasing energy and tickets. For 50 crystals, you can get 120 energy for light and/or dark battles plus tickets for auto-battling. For 100 crystals, you can get a similar package to use on cantina battles, but the real value is for light and/or dark. This is also the way to make sure you're also maxing out your guild raid contributions. Gear in Shipments - Whether it was intentional or not, gear comes in one of two forms in GoH. You can either acquire tons of useless gear or you spend half your time playing the game finding 2-3 pieces of gear that your 2-3 best toons need to level up. The quickest way to make all your top toons happy and to put together that Squad Arena squad is to spend your hard-earned crystals on gear. Special Toons in Shipments - Right now you can get shards of Shoretrooper in the Shipments store. And as someone that always ends up fighting him in the last Galactic War node, I know that if I ever got him up to 7 stars, he would be a game-changer in Raids and possibly the Squad Arena. 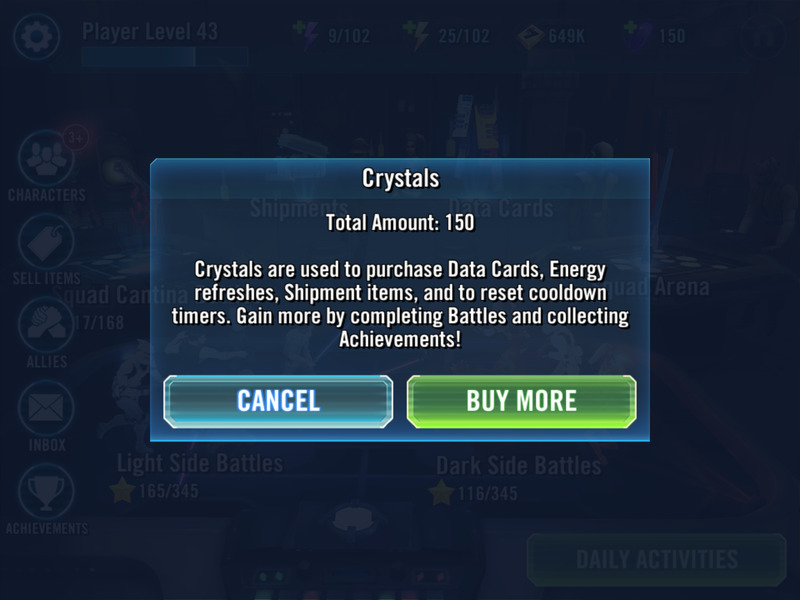 Heck, if you want to spend crystals on Rogue One toons that are in Shipments, that's understandable too. What do you think? Am I off my rocker on this? How do you spend crystals? How do you spend your crystals? 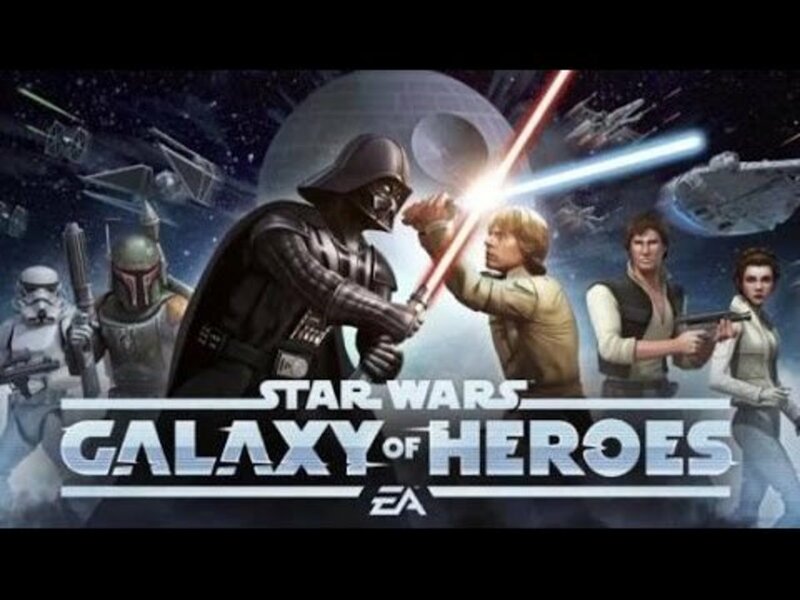 How to Reroll in "Star Wars Galaxy of Heroes"